Have you ever made assumptions about a German person before meeting them? Maybe even assuming they’d arrive early? The German population has been stereotyped throughout the years in many different ways. But interacting with a German native can be a totally different experience to what is said and mentioned. Germany is set in the heart of Europe, with a country full of forests, rivers, mountains and North Sea beaches. There is lots to know about the Germans and these stereotypes don’t uncover the whole truth. 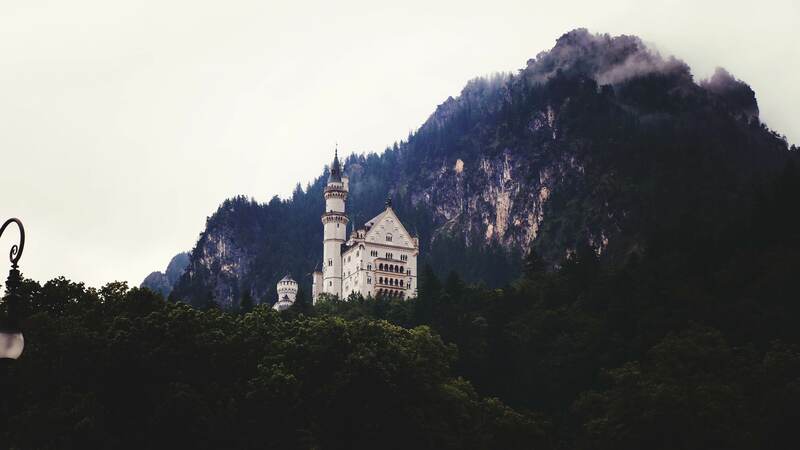 We recommend visiting this fantastic country, and getting a taste of Germany for yourselves. For now, here are some common German stereotypes. Germany as a country is located in between France, Austria, Switzerland, Holland, and Poland. These neighbors are all within the European Union, of which Germany has been a part of since 1951. Germany’s climate is mild with no long periods of cold or hot weather to mention. However, northern parts of Germany tend to get better weather than the South. German history has naturally shaped who Germans have become today. Some people believe negative stereotypes of Germans can be attributed to their more recent behavior in the Second World War. Germany’s role in the war has had an impact on the way they have been stereotyped. For the most part, it’s been negative, but something that the majority of Germans ignore. Movies like the the James Bond series have pictured Germans in the role of villain characters, putting a very rigid feel to their persona. Speaking of actors, many people don’t know that top actors like Kirsten Dunst and Michael Fassbender were both born and raised in Germany, which you might have guessed thanks to their German-sounding surnames. Is there any truth to these stereotypes? Most likely not and they are often laughed off by German natives for their cultural inaccuracies. So, if you’re German, take these with a pinch of salt! As with all stereotypes they have a tendency to be over the top. They are on-time, every time – one of the most famous remarks about Germans is that they are always on time to meetings and everyday activities. Many assume Germans always arrive early or exactly on time. This might be down to their association with an engineering background. 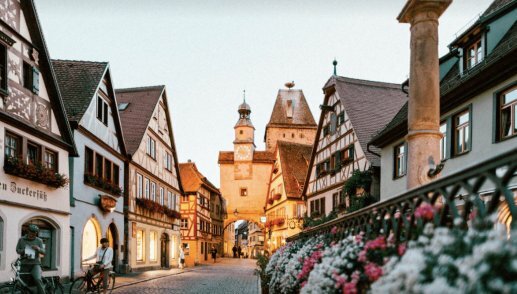 Germany is known for its engineering culture, and due to its name as “the engineering capital of Europe,” a lot of people associate this culture with their punctuality. They are smarter – Following on from the promptness of the German population, is IQ. Many believe Germans are very smart. Germany is known for its strong educational system combined with its booming economy inside of Europe. Thanks to these two factors many people believe that Germany houses the smartest of individuals. Many popular jobs include scientists, engineers, and mathematicians. They sound angry – According to many, listening to German sounds very harsh. Words like “kugelschreiber” which means pen looks very assertive and with viral videos comparing German words to other languages, the language is starting to get a name for itself. Although many people in Germany have immediately said this is absurd, naturally. They are boring – According to many stereotypes, poor humor combined with very unexciting leisure activities put Germany under the spotlight. Despite sports like football, handball, and motorsports being very successful sports for the country, many people believe the Germans don’t have much fun and appear unhappy or boring to those looking in, a pretty unlucky stereotype. 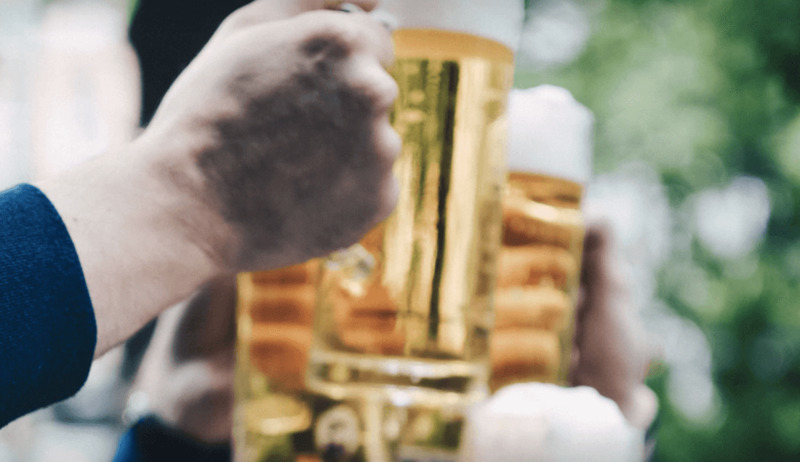 They love Beer – Germans celebrate with a lot of beer, according to the general stereotypes, thanks for German sounding brands like Budweiser and Becks, we’re made to believe Germans like their beer. Combined with celebrations like Oktoberfest in Germany, they are caught red-handed every time. Food stereotypes are common amongst countries with strong popular cuisines. They love Sausages -Stereotypes gone wild! Another popular food in Germany is sausages…. Or is it? The population are regularly associated with their love for sausages or “schnitzels.” Something many people believe to be truer than ever when visiting Germany. As you can see, most of these stereotypical assumptions are wild and most of the time very far off the plot. From beer to boring, Germans get a lot of grief when it comes to cultural prejudice. Germany has a population of over 80 million with the capital Berlin known for its nightlife and art scene. There are other popular cultural celebrations in Germany like “Oktoberfest” which is celebrated with beer halls and colorful dress codes. What does a German person think about all this? “They are on-time, every time” – It’s true that the German work society isn’t very keen on lateness. If you have an appointment, then you show up in time, simple as that.However, being on time for work is a global obligation, so let’s dig a little deeper into the stereotype.Germans are very efficient with their time and have the habit to plan things ahead. They have the attitude to get things done in the exact given time, not sooner or later. Time management is a skill you will learn when working for a German company. As organized as Germans may sound, they are no robots after all and can be late for things, too. Every well-oiled machine needs maintenance, the Germans just a little less. “They are smarter” – It’s not an uncommon assumption that Germans simply do well on IQ tests. This may lead back to the fact that Germany has always had one of the most successful economies in the world and come up with high-quality products and inventions. However, it’s safe to say that Germans are not born smarter than others. What makes Germany so successful is their educational infrastructure. There are plenty of great schools and universities which come with high standards of education level and very affordable semester fees. “They sound angry” – That German people sound angry is probably one of the most popular and widest spreads stereotype about Germans. It’s also the most interesting because of the misconception that comes with it. Many people think that Germans tend to be angrier than other nations whereas others just complain about the sound of the language. The stereotype completely lies in their words and pronunciation. Germans use many of the so-called glottal stops when speaking, which create some kind of a cracking noise. Glottal stops are a common thing among languages but Germans, as well as some other countries (e. g. Denmark), emphasize and use them more often. Typical examples are for the German language are the vowels ‘a, e, i, o, u’. “They are boring” – You don’t have to worry about a boring life when going to Germany because this stereotype dates back many many years and is not at all accurate nowadays. Berlin, the capital of Germany, is one of the many fascinating cities in the world where you can’t avoid making friends. Although not every city is as interesting as Berlin, it’s people are. Germans have the most fun at night when going dancing at techno or various turntablists events. “They love Beer” – Germans don’t try to hide the fact that they are a beer loving nation and why would they, right? If you have been to Germany and tried a local brewed ‘Pils’, you may want to come back there. Beer is an essential part of their culture and a long-held tradition for many family businesses and local breweries. Drinking beer at dinner or even lunch is an entirely usual and accepted habit of many Germans. “They love Sausages” – Sausages are part of the traditional German cuisine and available in all regions of Germany. You have probably heard about the ‘Frankfurter’ sausage.The ‘Frankfurter Würstchen’ or ‘Bratwürstchen’ is a sausage made of pork and one of the most famous sausages in Germany which is traditionally served with mustard, bread, and potato salad. Germans love their sausages so much that they supply many public or private events, such as sport or party events, with ‘Bratwürstchen.’ Although it’s very hard to pronounce in German, we suggest ordering one if you get the chance. Stereotypes are sometimes crazy things. They range, covering anything from cuisine to art, offering a spectrum of assumptions when you visit a country. 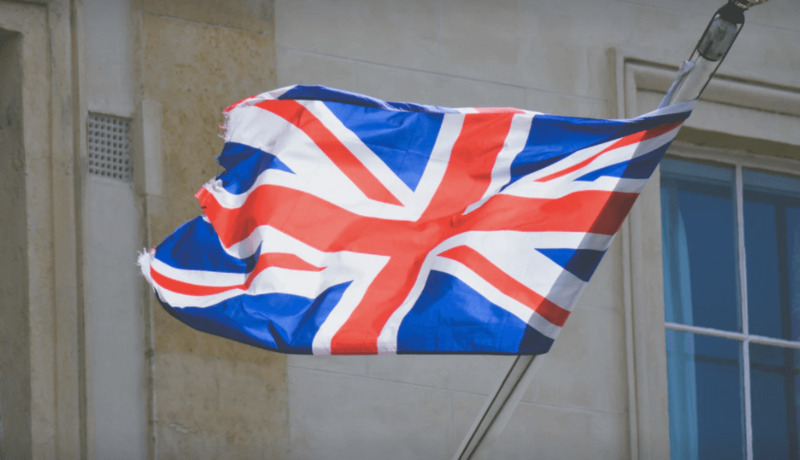 Sometimes humorous to us, these stereotypes can cause many difficulties for visitors to the UK with many people having a preconceived idea of what to expect. How do the Germans feel about the English? English people are commonly stereotyped for their strong culture. Everything from tea to the Queen, the Europeans have plenty of content on our culture when forming their very own stereotypes. What do the Germans have to comment on? Here are some common English stereotypes that we’ve all been accustom too. Maybe you discovered a few of these whilst you were growing up. Or you heard some of these from gisiting foreigners. Either way, you were exposed to new thinking and some assumptions of how you act. Stereotypes are blown out of proportion and replicate the Chinese whispers effect with word of mouth. Take all of them with a pinch of salt! Thinking of a stereotype that you can contribute to our list? Let us know in the comments! Even if you have some English stereotypes, add them to the comments as well!